New inside joke – the touch screen at the bowling alley wouldn’t let me enter “Dark Prince” as my bowler name, so the Dark Prinf was born, prepared to deliver righteous vengeance in the form of multiple strike combos. Assuming the mantle of the pin-punisher comes with consequences. 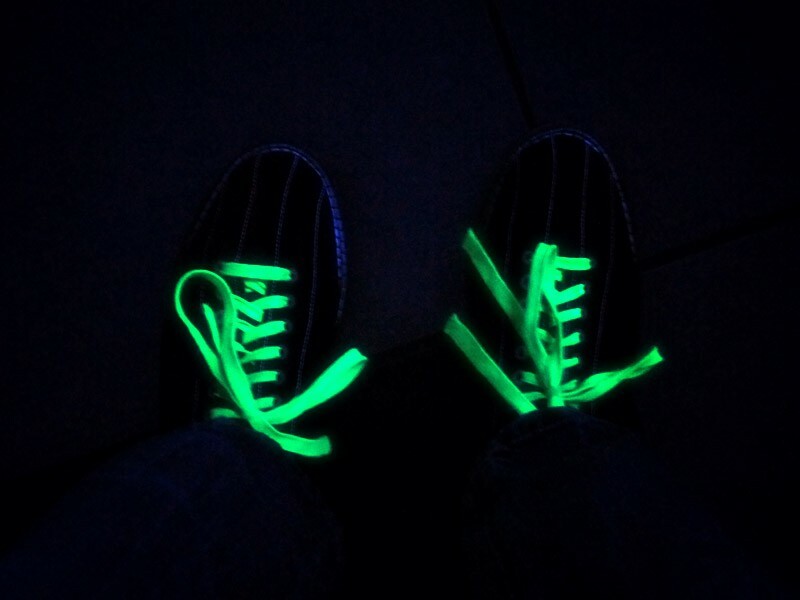 If you’re going to be the Dark Prinf of Late Night Glow Bowling, the standard uniform includes one pair of obnoxiously neon bowling shoes. 🙂 The curse also includes a propensity for singing along to Bon Jovi choruses and a craving for popcorn.